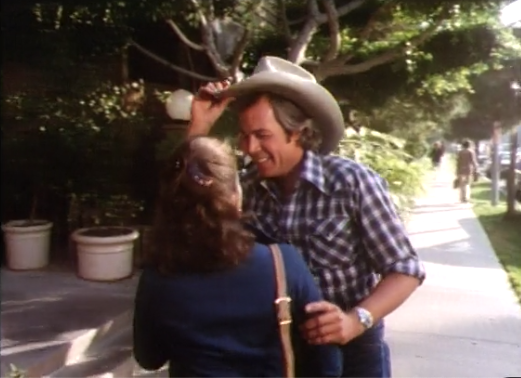 R - Tommy McKay was a randy-beggar. 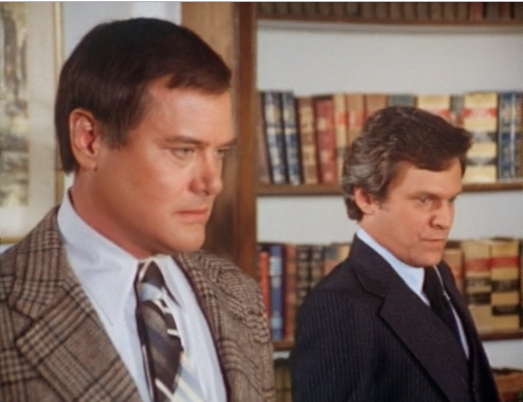 T- JR Ewing had great skill in 'triggering' people's emotions in a negative way. V - BD Calhoun was a vouthman. X - Vanessa "Granny" Beaumont was yet another Xanthippe. 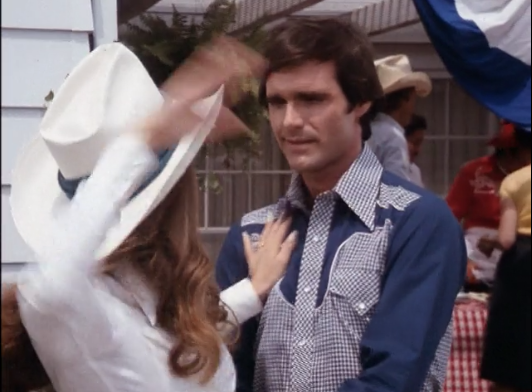 Z - JR knew how to zigzag. B - Tommy McKay was a Bashi-bazouk. 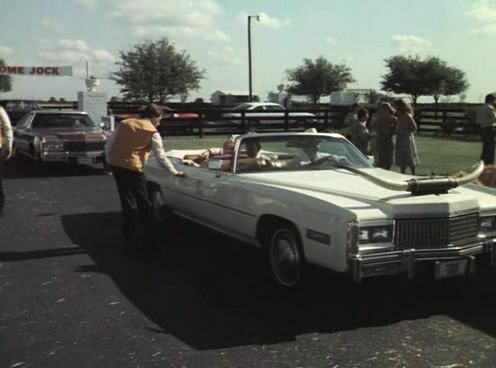 Boss Hogg's Cadillac showed up at Southfork! D - Leslie Stewart was a drotchel. 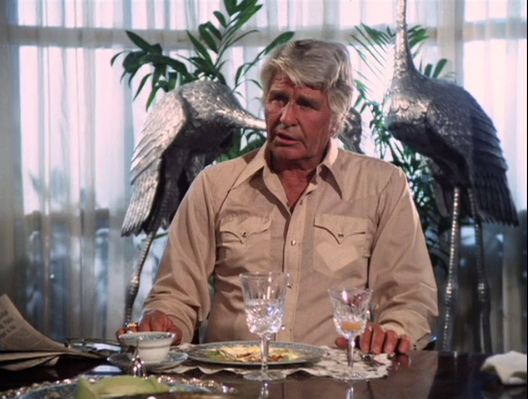 E- Lucy's Ewing 5 plate. G - Casey Denault was a gomeril. 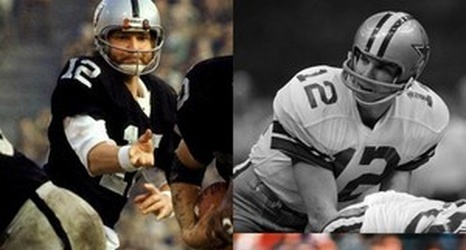 H - Though the Raiders and Cowboys never met in the Super Bowl, Oakland fans, many of whom remembered Bobby’s days as the U of Texas QB, nevertheless considered Dallas to be a hella good show. I - Leslie Stewart knew how to infang. 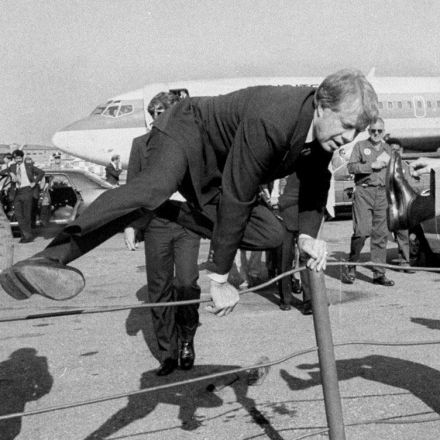 J- Dallas was born in Jimmy Carter's America.